There are many reasons for remodeling your home. As your house ages, the elements will take a toll on its condition and necessitate repairs; here is when remodeling can be timely. On the other hand, you may need more space because of family growth or perhaps you just want to make it more comfortable. It may be that updating the exterior will make it more energy efficient and make upkeep easier. Then too, you may wish to increase its curb appeal in preparation for putting the house on the market. Even if you don’t anticipate wanting to sell your house for a long time, life has a way of surprising us all. A good approach is to be prepared by making some upgrades every now and then, rather than suddenly having to undertake major renovations all at once to maximize the sales price when the time does come. Another advantage of remodeling is that the results are noticeable immediately, especially if the upgrades include new windows and siding. 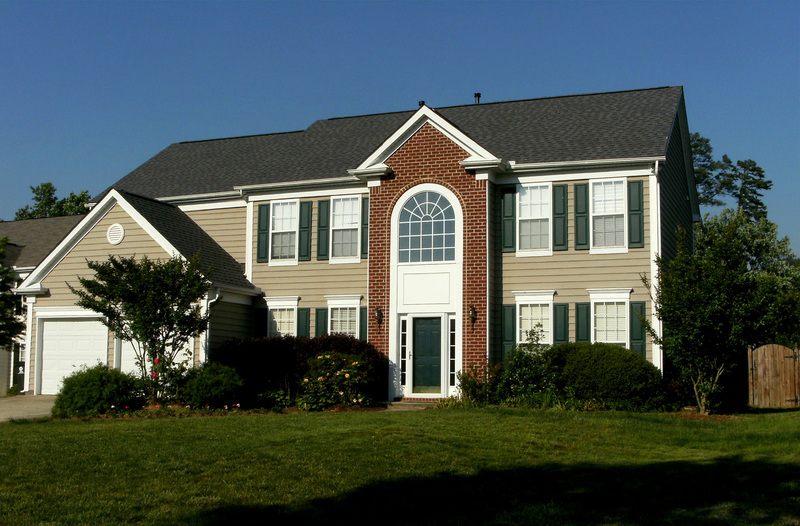 American Roofing & Vinyl Siding has considerable experience with the following common home improvements. Asphalt shingles are currently the most popular material for residential properties, with both fiberglass and organic shingles available. When cost is a consideration, asphalt roofing is generally chosen. In either case, when remodeling involves replacing an existing roof, it is important to select a company with wide experience and a proven track record. 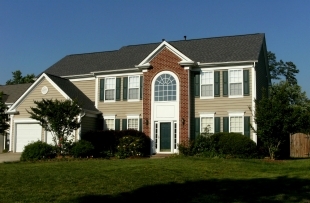 American Roofing & Vinyl Siding’s trained roofing specialists will insure the job is done right. A metal roof has numerous advantages, including long life while requiring little or no maintenance. It is lighter than shingles and will not flake, crack or blow off. Furthermore, it is energy efficient and environmentally friendly (recyclable). Let American Roofing & Vinyl Siding’s trained roofing specialists help you evaluate your re-roofing needs. Remodeling the exterior of your home by installing vinyl siding will allow you to improve its insulation as well as its aesthetics. By choosing the right color and material, you will appreciate the improvement every time you come home. To make the right choices, however, you need experienced professionals at your side. Let American Roofing place their years of experience at your disposal. One of the reasons for replacing failing windows is to reduce the heating and cooling costs of the house. No one likes to sit in a draft caused by leaks in and around windows. To realize all the potential benefits of this remodeling, you want experienced professionals involved in the process from the beginning. There are many choices available, and the right selection can have a big effect on total costs. In addition, if your house has historical character, you want to be certain the upgrade is consistent with the style of the appropriate time period. In addition, you need to decide what is to be done with each window replacement. Does the entire window (with frame) need replacing or will the new window reuse the existing frame? 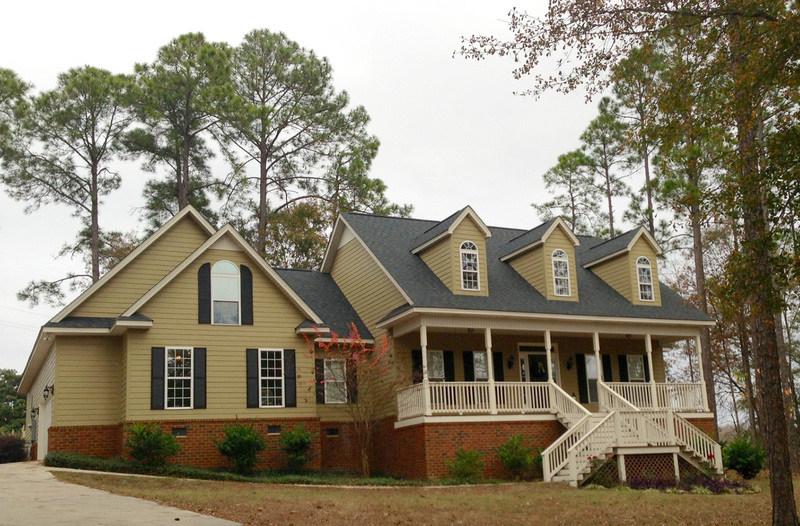 Here is where American Roofing & Vinyl Siding’s professionals can be of great use. Remodeling your home to add a sunroom should be considered an investment that will provide years of enjoyment provided the right choices are made from the beginning. For example, how do you plan to use the additional space? There are any number of uses, from a game room to an eating area to an exercise area to just a place to relax and enjoy the outside environment free from bugs. Also, while many homeowners locate their sunrooms on the back of their house, you may want to choose the location based upon the sun’s track over your house. You will also need to decide on the material for the addition, which should be selected to blend in with the existing exterior of the house. 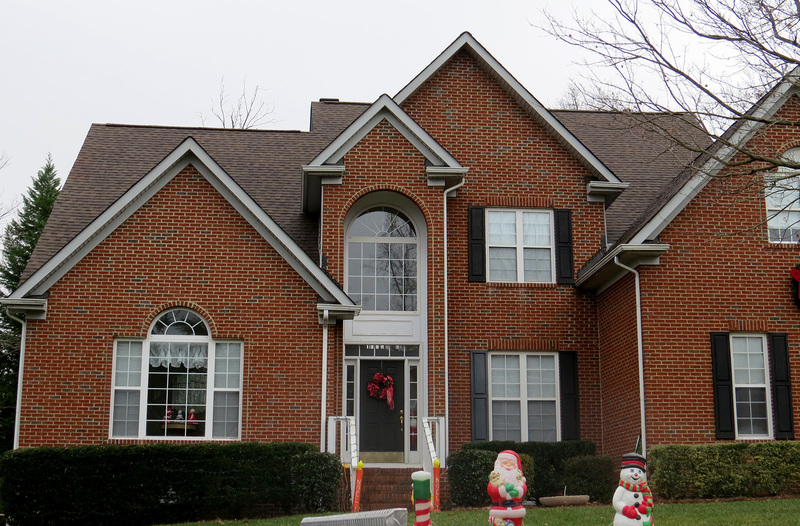 Let American Roofing & Vinyl Siding guide you through the process so that you will be certain when the remodeling is completed you will be completely satisfied. Creating a screen room can provide additional space to enjoy free of gnats and mosquitoes. In a sense, this is moving the outdoors to the indoors, and offers new opportunities for entertaining or just for enjoying family time. It will provide a nice area to sit in the shade and relax. American Roofing & Vinyl Siding professionals can work with you to create a set of specifications that will compliment your existing house. Later, if you choose to do so, the screen room may be converted to sun room. Nationally, seamless gutters are the most popular kind of gutters for residential properties. They are formed on-site from a preformed roll of composite metal in a color you choose.They have many advantages over those that use short sections that must be joined together with solder. Foremost among them is reduced likelihood of leaks since the only joints are at corners and downspouts and these are fastened securely. Also, the continuous runs of gutter are strong and visually appealing compared to the sectional type. American Roofing & Vinyl Siding specialists will take proper measurements and custom-build your guttering system. A wood deck can add to the aesthetics of you house while providing a great outdoor space for relaxing or entertaining. Because wood is easy to shape and join, many different designs are available and can be modified to suit your needs. Also, such decks are non-toxic and very strong. Maintenance is relatively easy and well within the means of most homeowners. Fencing can also add value to your property, as well as privacy. Again, many different styles are available, from closely aligned vertical slats to horizontal cross rails. When the posts are constructed from pressure treated wood or from a wood known to be moisture resistant, they will last a long time, especially when set in concrete. American Roofing & Vinyl Siding professionals can work with you to select a design and the materials appropriate for your improvement project. Give us a call today, or complete our online estimate-request form for a free estimate on your home improvement needs.